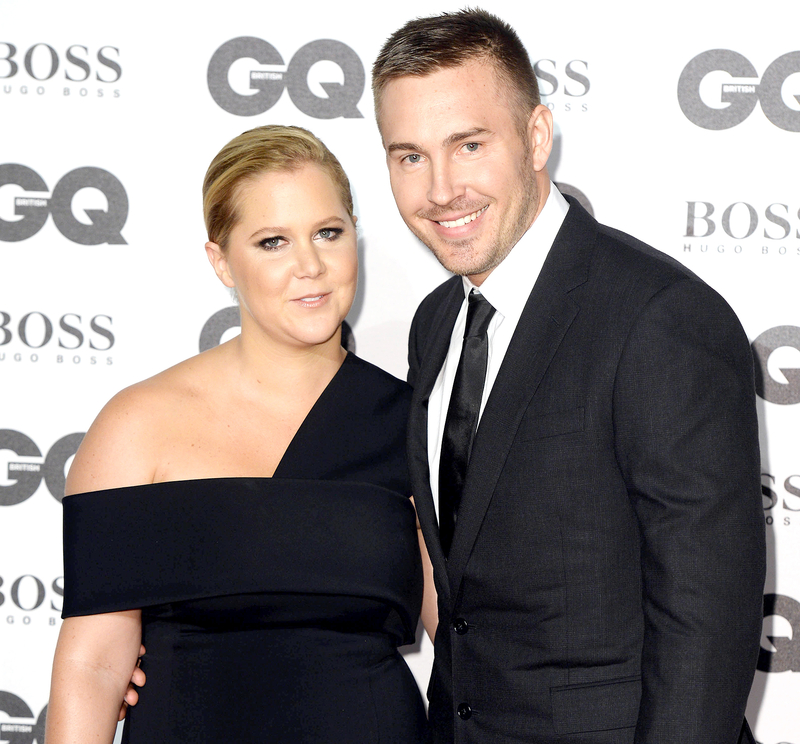 Amy Schumer made her first TV appearance on Thursday, May 18, after announcing her split from her boyfriend, Ben Hanisch. Earlier this week, Schumer’s rep confirmed to Us Weekly that the star and furniture designer had broken up after more than a year of dating. Schumer and Hawn were able to agree on one thing, though. They would both sleep with a guy on the first date. “First date! Wait for what?” Schumer asked.